The Apple iPhone 5 is the fifth generation of the phone which has revolutionized the entire mobile industry. It was announced back in September 2012 and it was available for sale in the autumn of the same year. It was the first iPhone whose case was made of aluminum. Like any smart device, after a period of time, the Apple iPhone 5 starts to work a little slower and sometimes freezes when you open some applications. For this reason, and for many others, owners should consider performing a hard reset process. 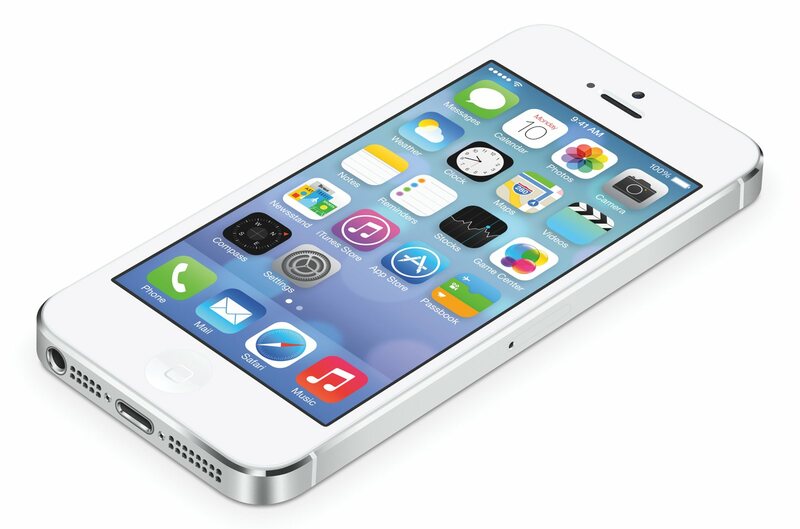 The Apple iPhone 5 has a 4.0 inches display with a resolution of 640 x 1136 pixels (~ 326 ppi pixel density). The phone features the all new Apple A6, a Dual-core processor of 1.3 GHz. The operating system is iOS 6, which can be upgraded to iOS 8.4. It is worth mentioning the fact that the iPhone 5 was one of the best mobile phone available on the market back in 2012. It is a product which was developed for people who want to have a premium device which will run smoothly and will be made of only high quality materials. This is the reason why Apple decided to use aluminum instead of plastic. The only problem would be that, after a while, this phone (like many other, for that matter) can show signs of unresponsiveness and, thus, irritate the user. It is important to mention the fact that this process will restore your phone to the factory settings and will make it run smoothly. If you decided that is the perfect time to perform this procedure, you should know that you can do it yourself in the comfort of your own home! You don`t have to go to a GSM service and pay a fortune in order to restore your Apple iPhone 5 to the factory settings. Before you begin this process, you must know that you will lose all your personal data on the phone including your contacts, your music, your pictures, your accounts, and so on. It is strongly recommended to perform a backup of your data before you soft reset your smartphone. From the home screen, access your ‘Settings’ folder. Go into ‘General’ and enter the ‘Reset’ menu. Tap on ‘Erase All Content and Settings’ and push the confirmation button. After you follow those simple steps, your iPhone will restart and start with the factory settings. The second method is the one which requires a connectivity to iTunes. Connect the iPhone to the computer using the cable that came with it. Select your iPhone when it is displayed in iTunes. Go to the summary panel and select the ‘Restore’ option. Click ‘Restore’ again in order to confirm that you want to reset your smartphone and wait for it to be brought to its factory settings.